VERSION PREMIERE AND PERFORMANCE! 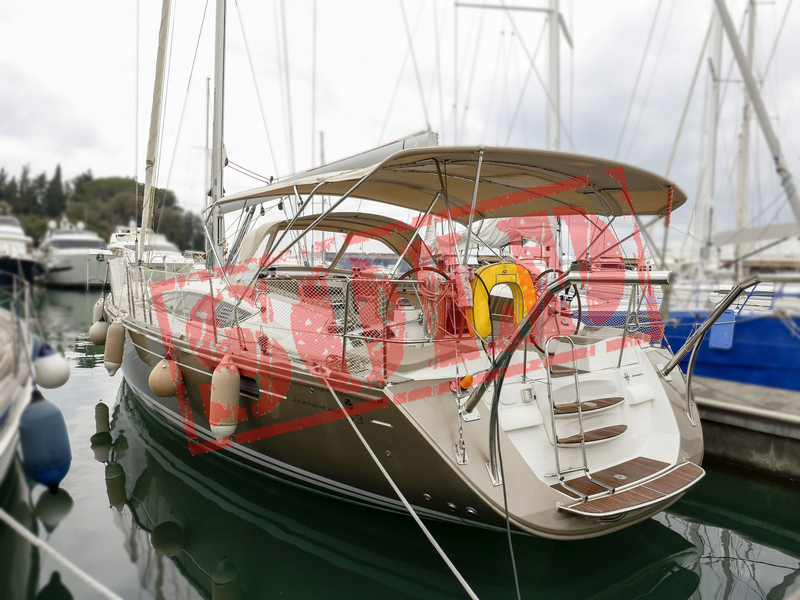 SUN ODISSEY 49i. 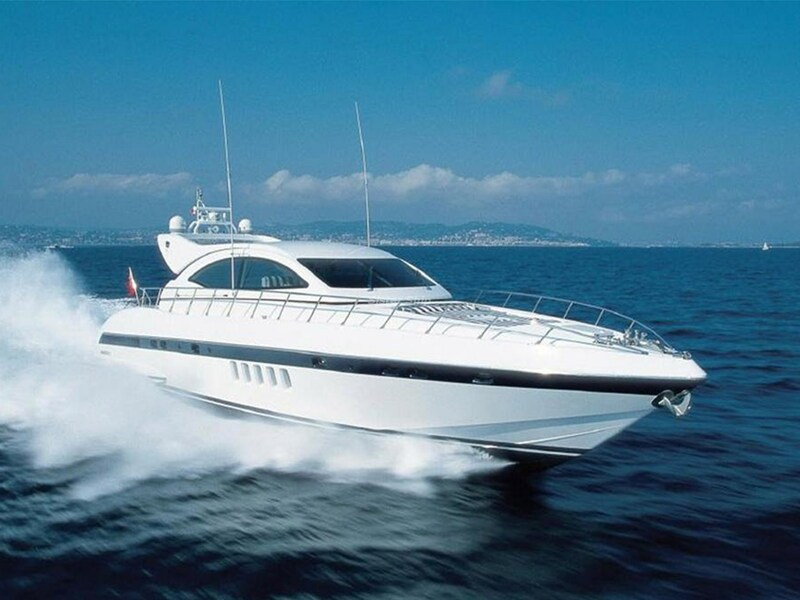 COMFORTABLE CRUISING THANKS TO THE AMPLE SPACES AND THE MANY ACCESSORIES!! 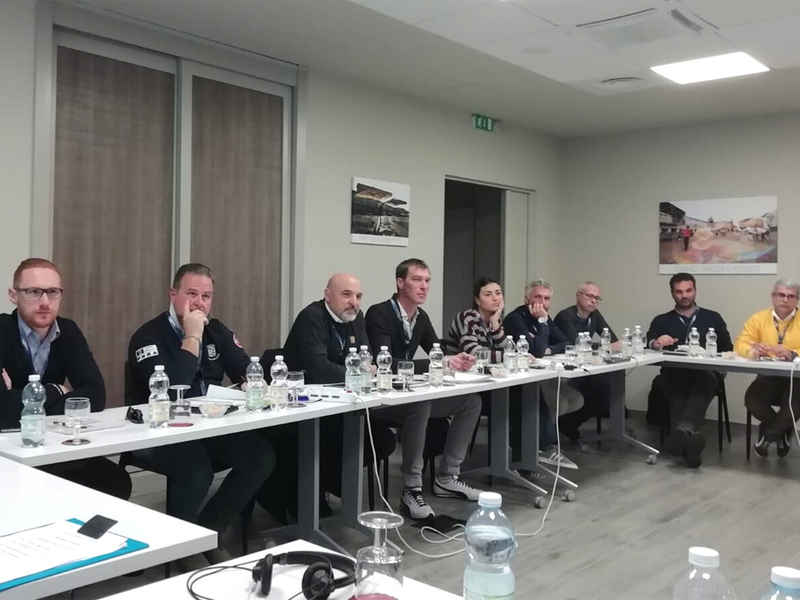 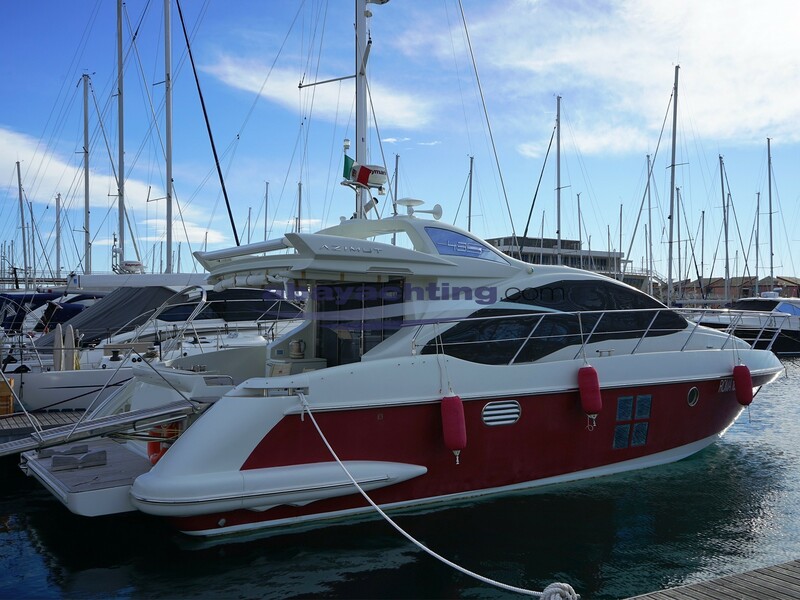 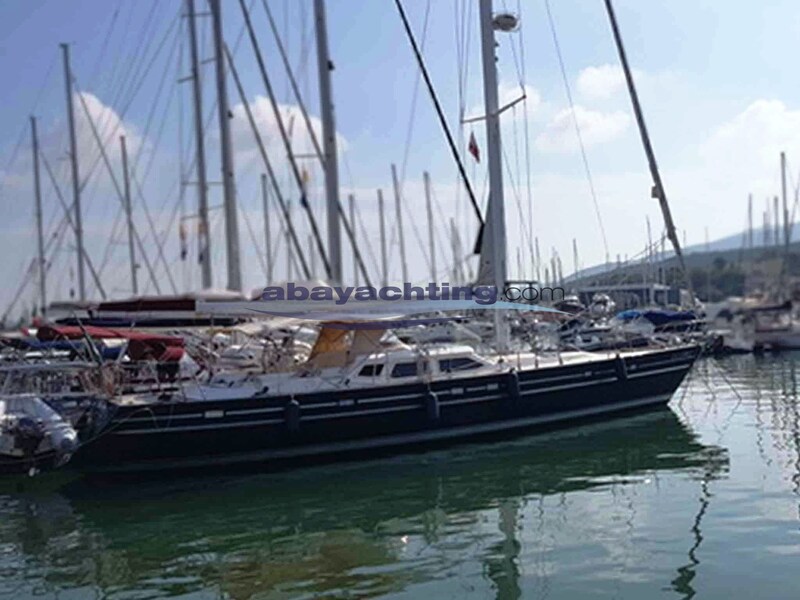 Bow thruster; Webasto Heating; Two sets of sails (1 set of carbon sails year 2015); 3 electric winches; AGM year 2018; Full Raymarine electronic equipment; 3 cabins. 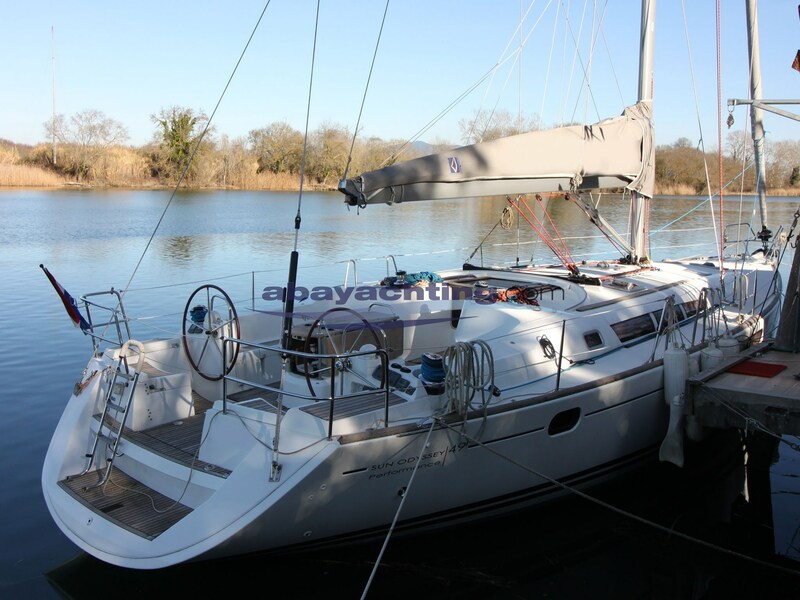 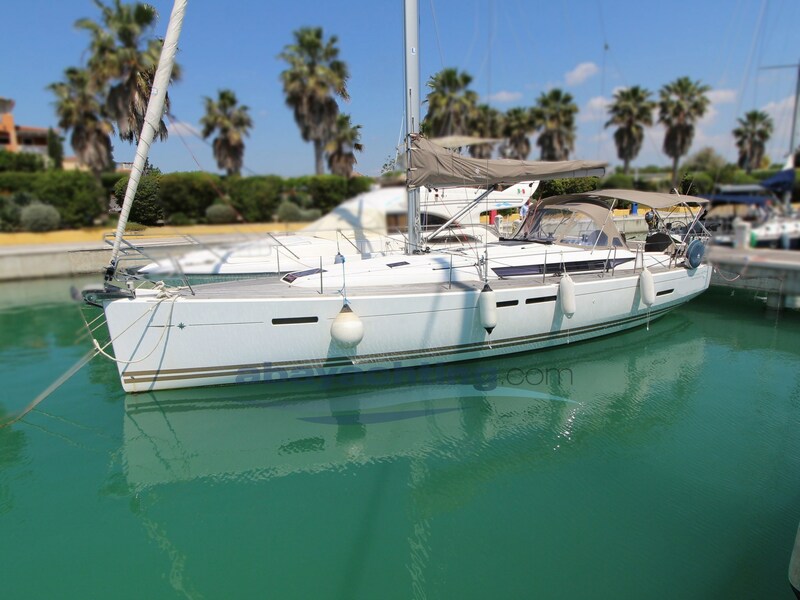 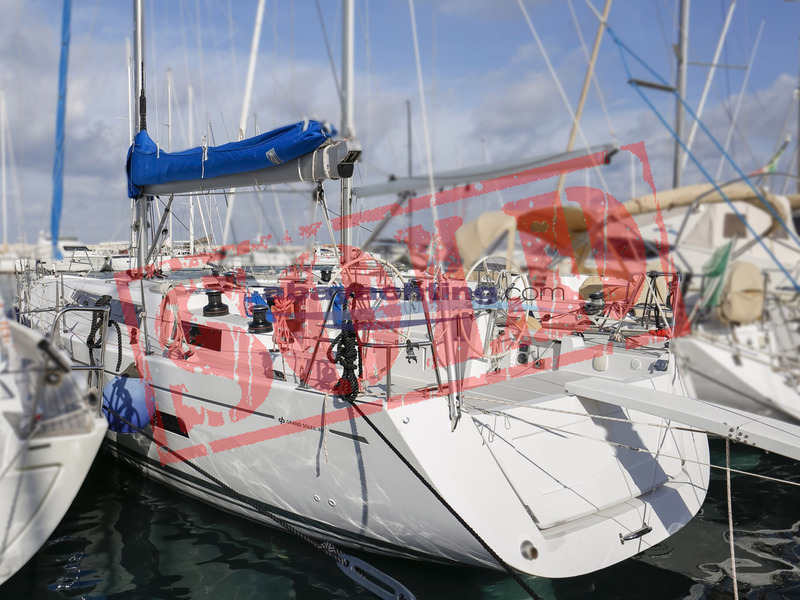 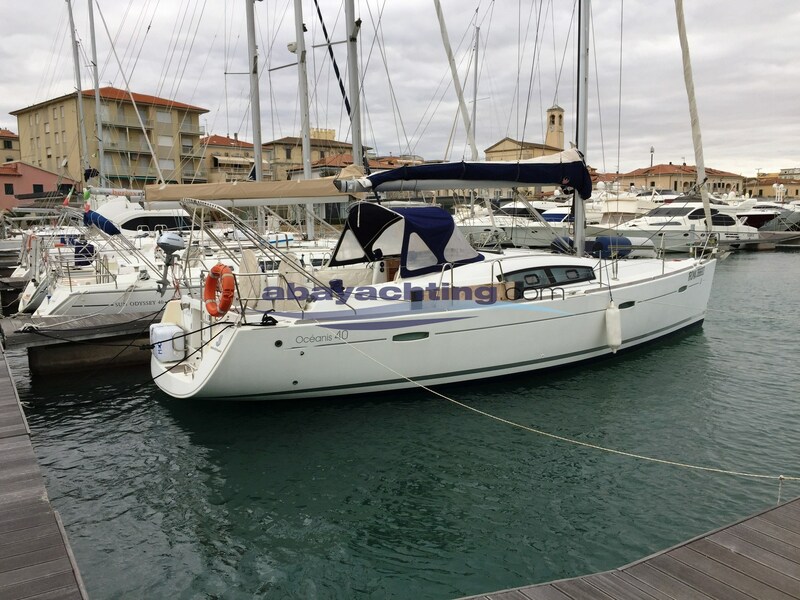 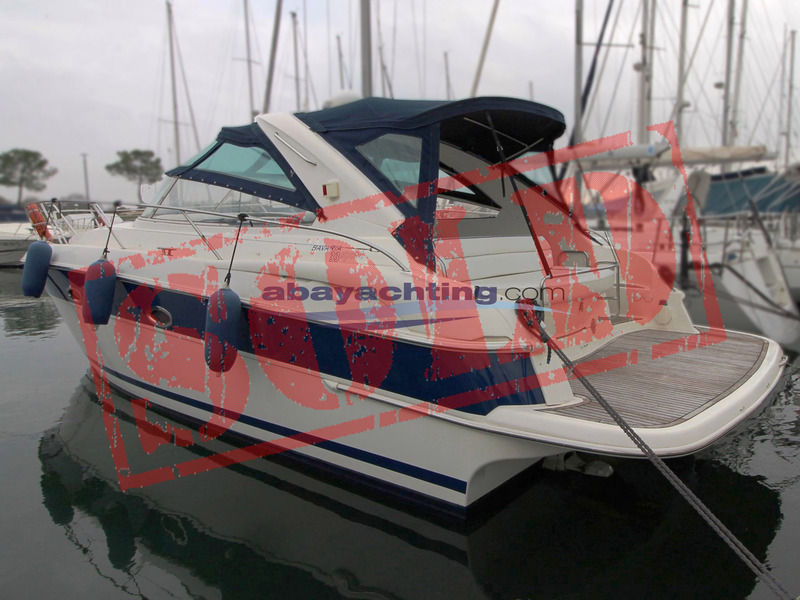 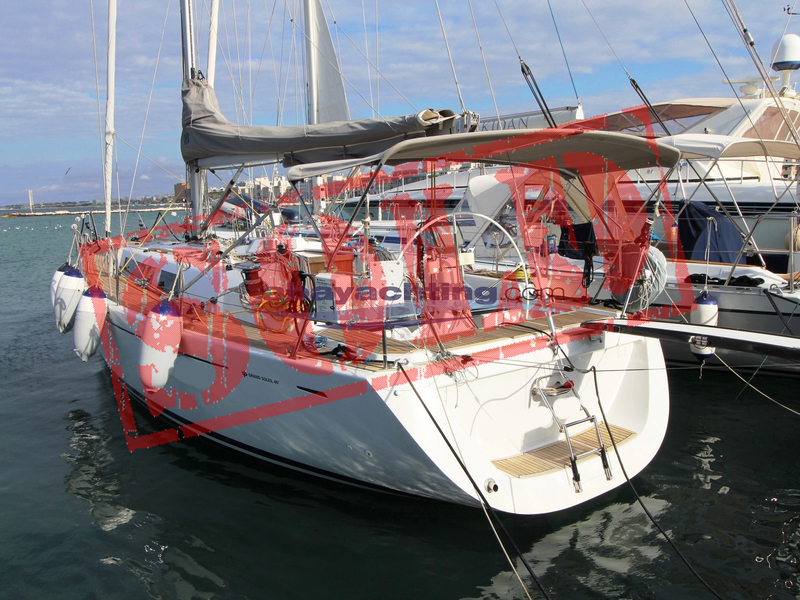 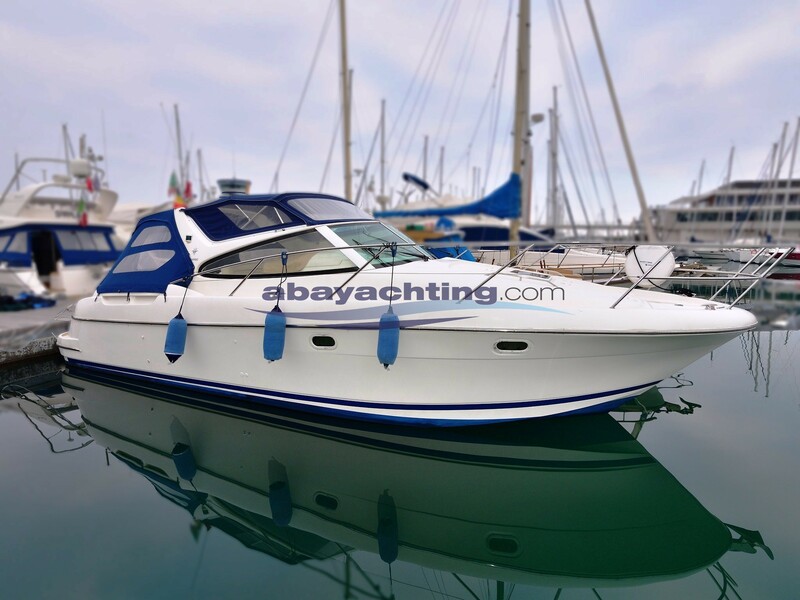 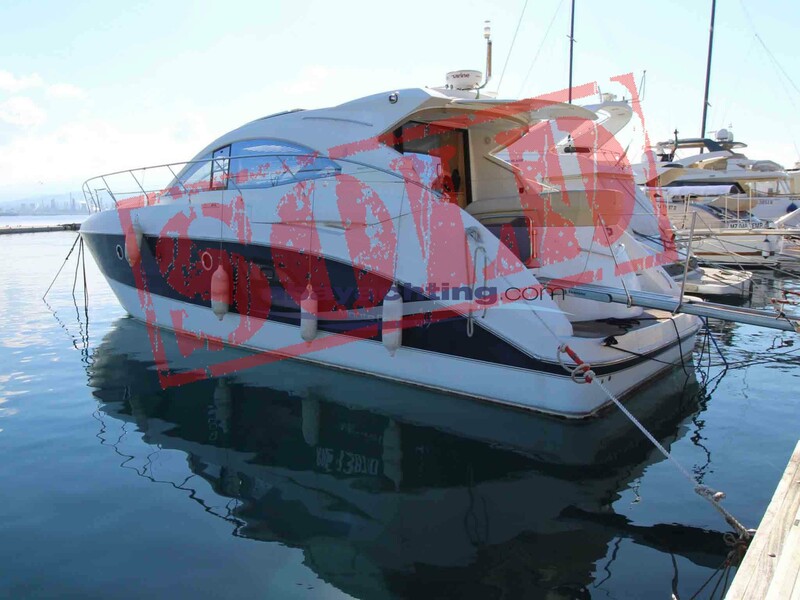 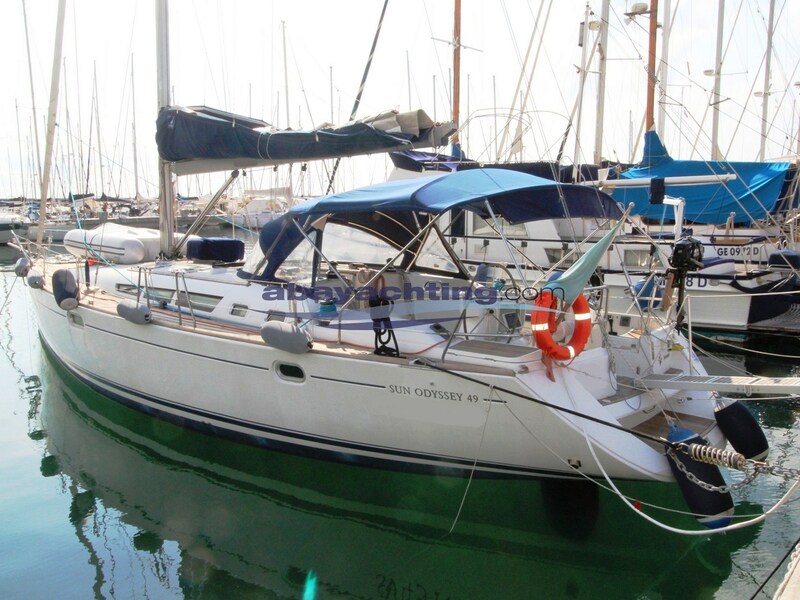 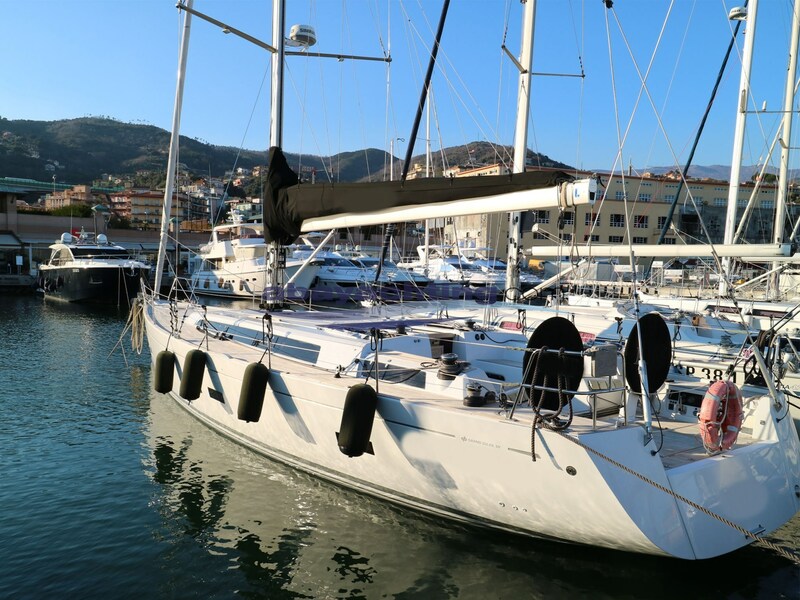 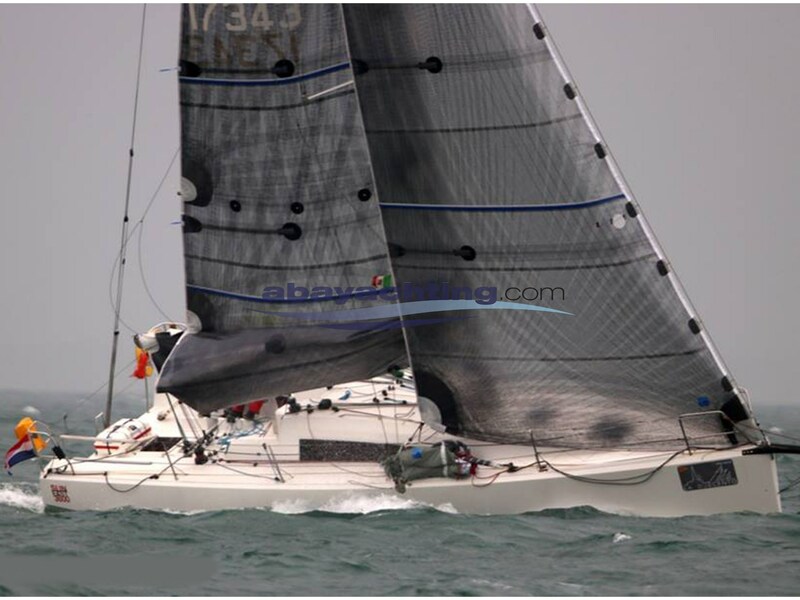 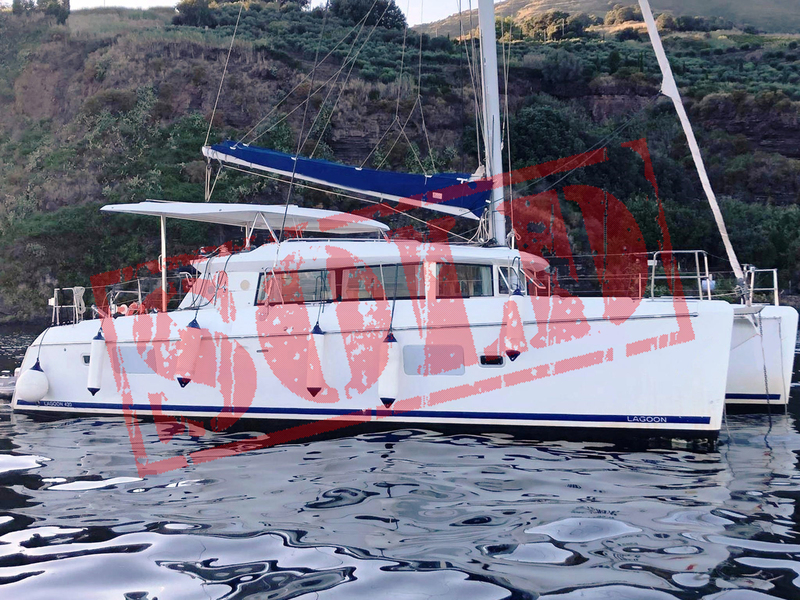 Jeanneau Sun Odyssey 49i is a used boat in very good conditions. 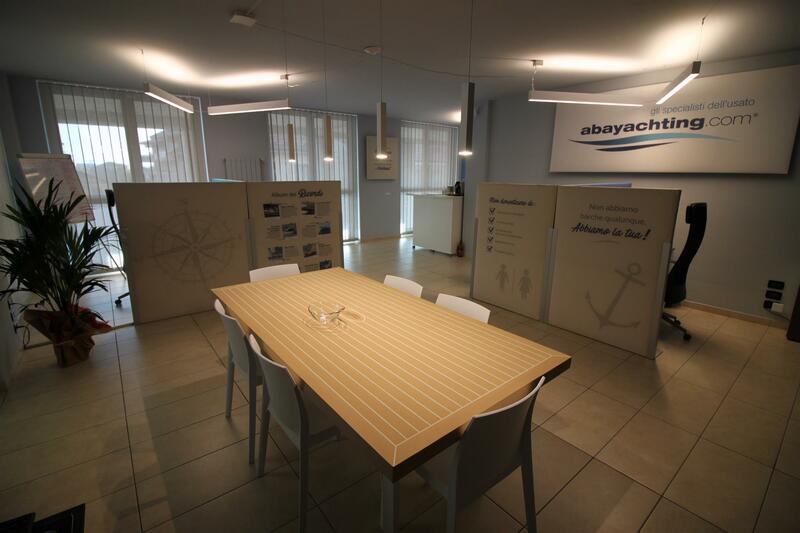 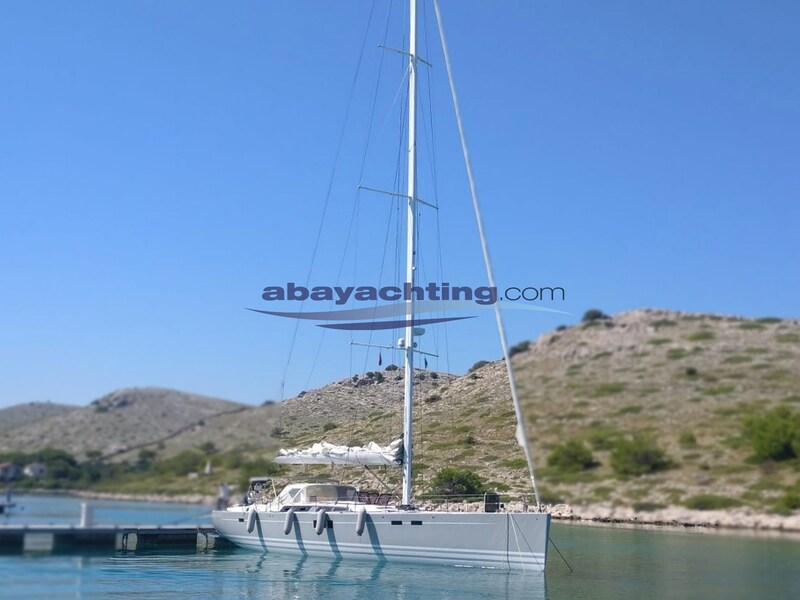 For further information click here: COMPLETE DATASHEET SUN ODYSSEY 49 i.